My young writers at Didcot Girls’ School have made it to the half term breather, which seems like a good opportunity for me to take stock. 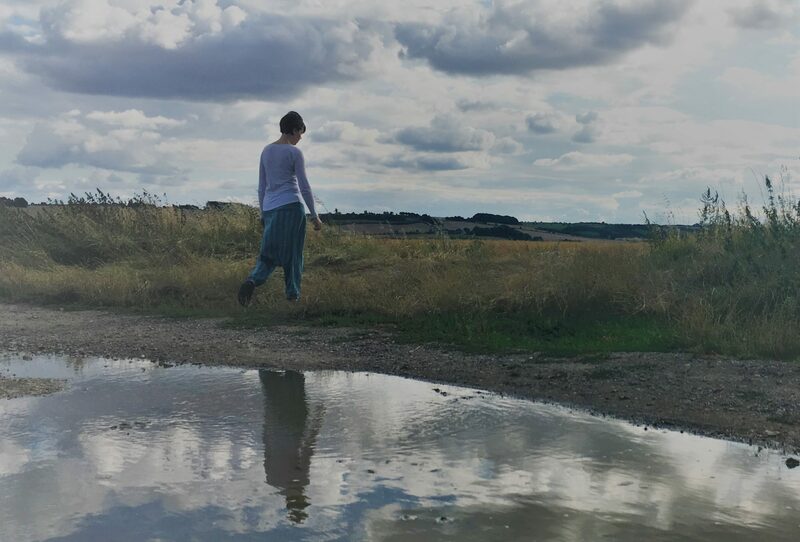 We are six weeks in to the mentoring programme, and the poets have responded to my first call for submissions of work for this blog. So here they are, in a mini showcase; a taster of some of their work so far. The following two poems came out of our ‘Imagist’ workshop, where we read/examined/re-lived the brevity of William Carlos Williams ‘the red wheelbarrow’ (read the poem here). I absolutely love the way they have created poems that orbit round a core image with simplicity and utter brevity – all much harder to achieve than you’d imagine!